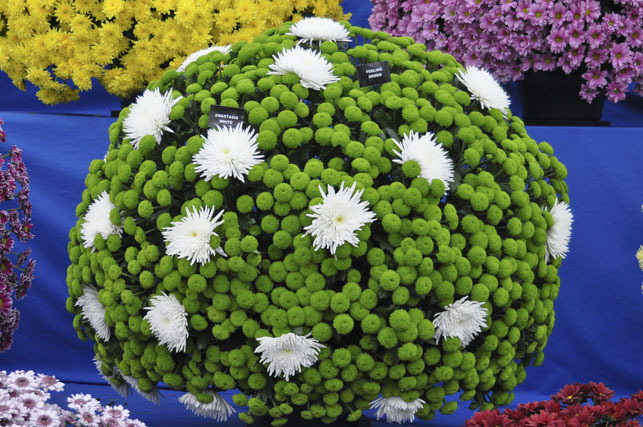 Kevin and I attended the Royal Horticultural Society’s Chelsea Flower Show last month. 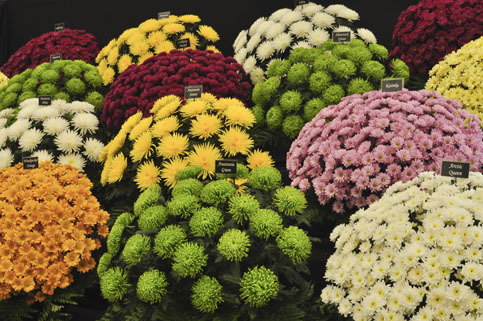 Located on the grounds of the Royal Hospital in Chelsea, London, this annual festival of flowers attracts over 150,000 visitors each year, including Her Majesty The Queen. 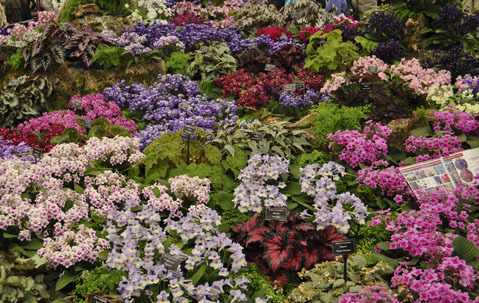 The Chelsea Flower Show began in 1862 as the Great Spring Show. 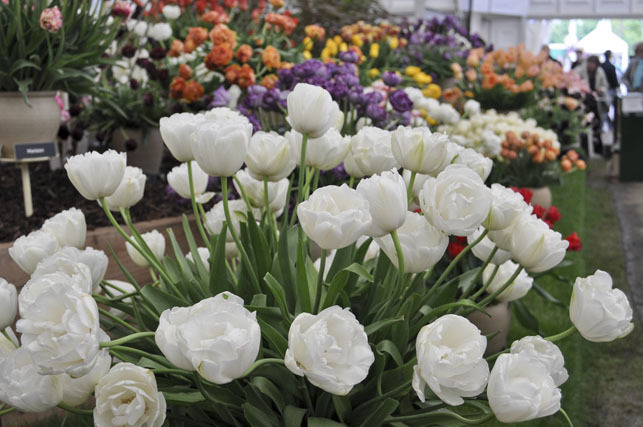 Over the years, it has grown to become one of the most respected and most famous flower shows in the world. It is also a top venue to watch emerging trends in garden and floral design (something Kevin and I know a lot about). The vibrant, eye-catching colors and enchanting fragrances definitely stimulated our senses. Mom and Marcia, you both would have loved it! Maybe next year??? 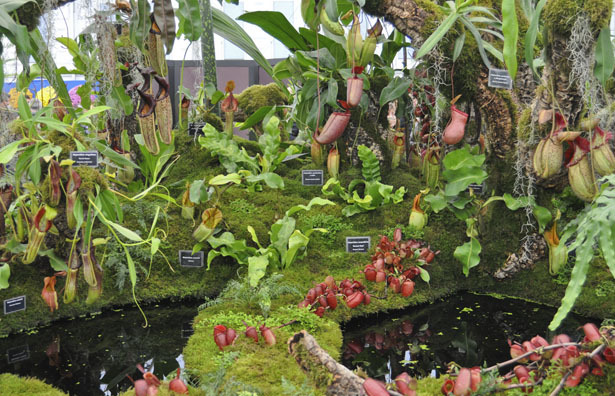 This entry was posted in The Events and tagged Chelsea Flower Show. Bookmark the permalink. WoW! 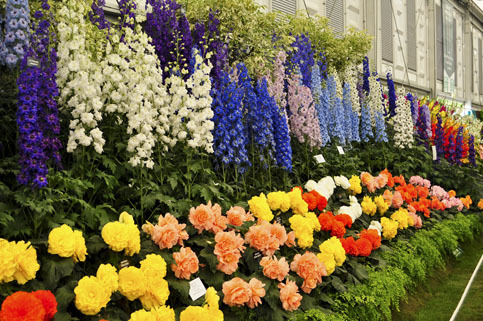 This was quite an assortment of the most beautiful flowers that would look exciting in any yard. The colors are amazing! It was a colorful show. You would have enjoyed it, Mom. The picture of the boots is my favorite! It almost looks like a painting – well done! 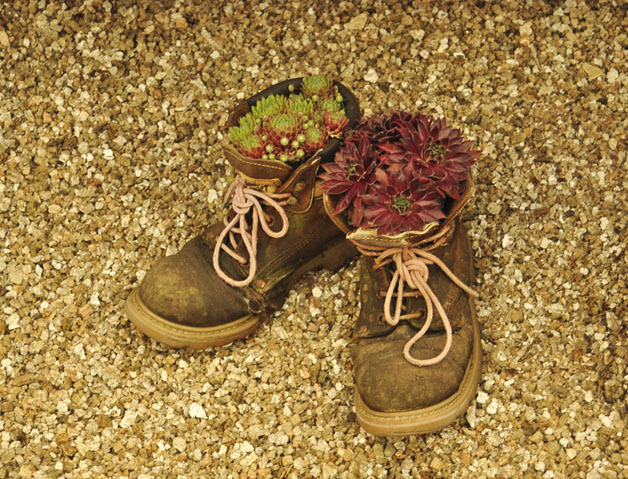 I love the boots and flowers too, B. I thought it was a clever idea.